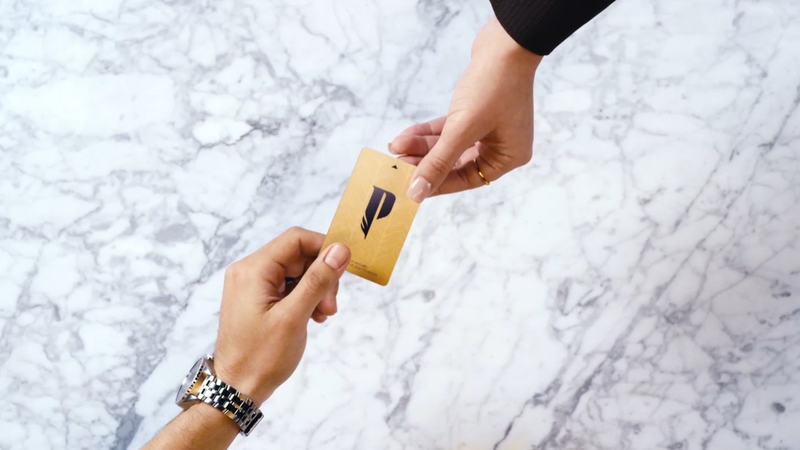 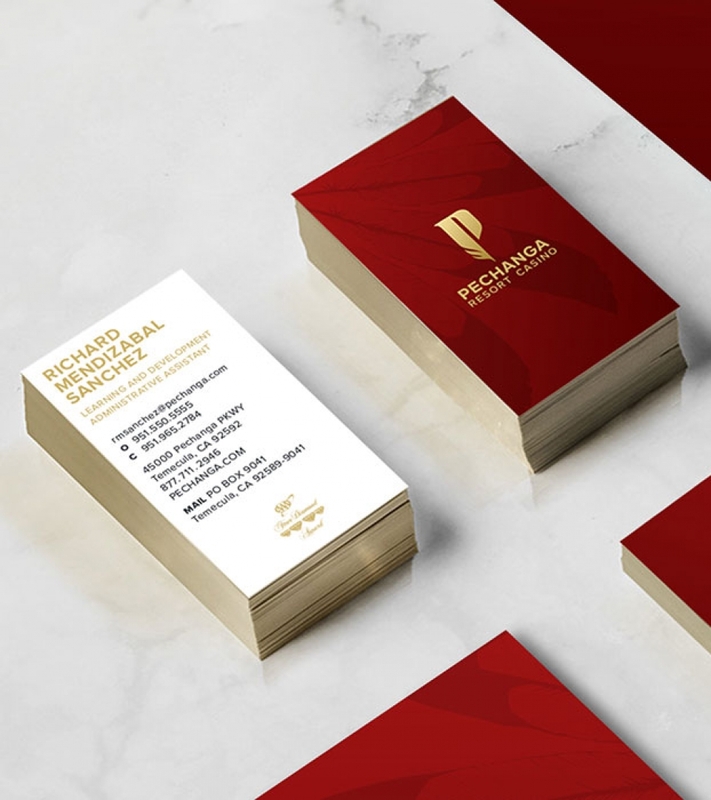 As part of its multi-million dollar expansion, Pechanga Resort & Casino partnered with Troika to design an elevated brand experience and establish them as a premium entertainment destination. 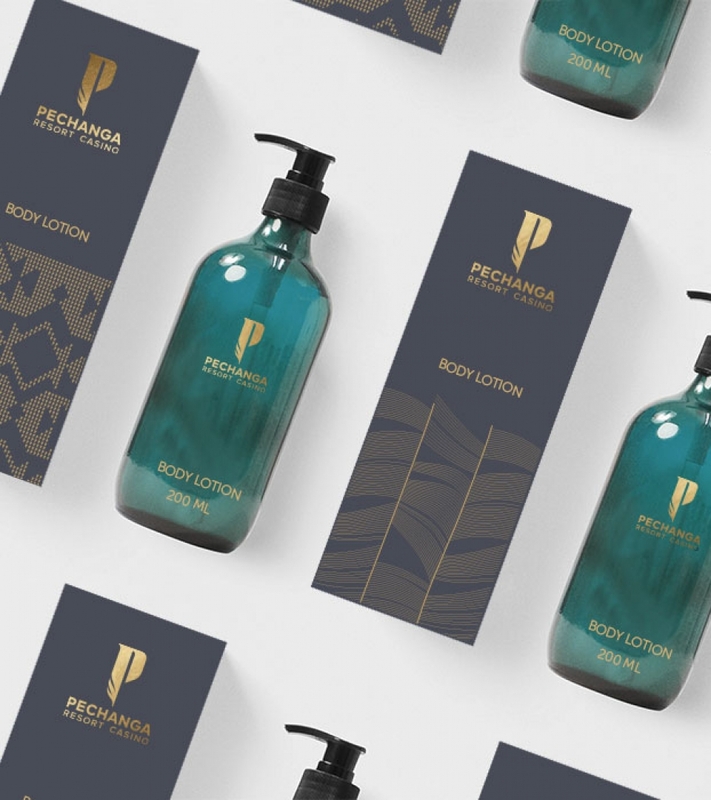 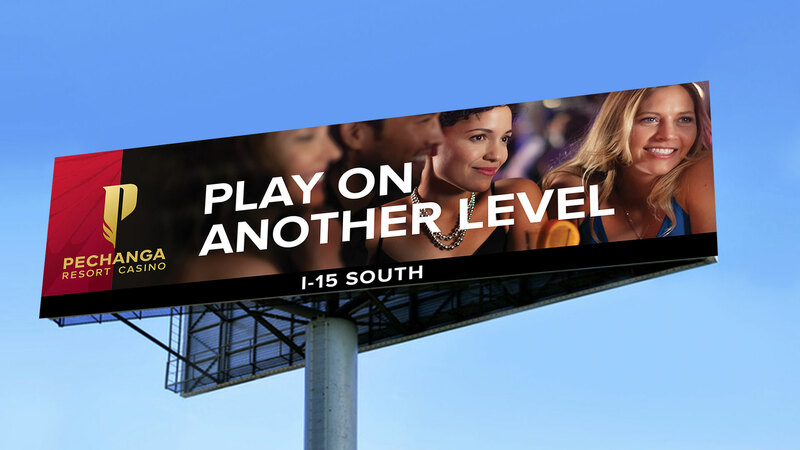 We developed the brand essence “On Another Level” – celebrating the unexpected ways Pechanga goes above and beyond for their guests – to inform the visual identity system, marketing campaign and launch campaign. 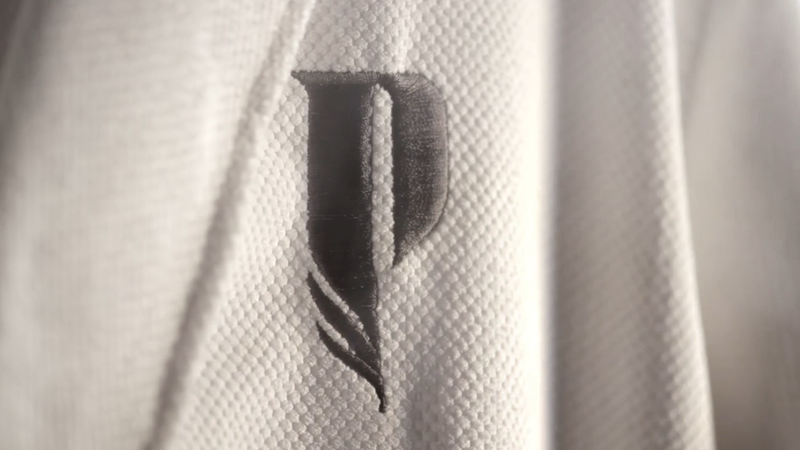 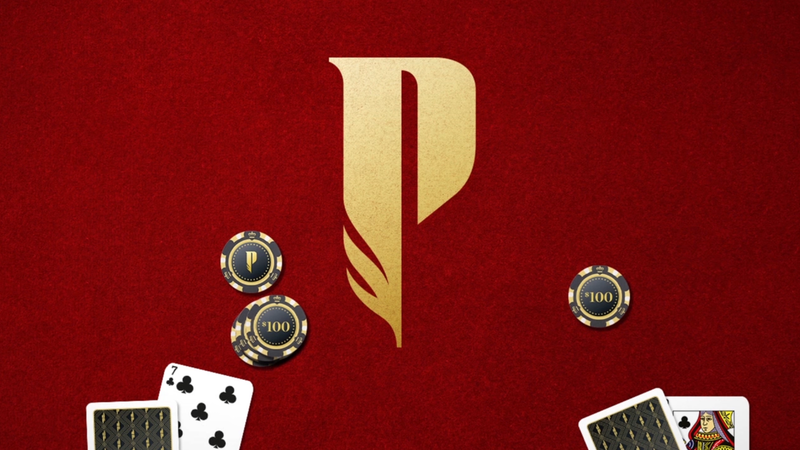 From research & insights to brand strategy and creative execution, we built on their rich heritage and embraced Pechanga’s forward-looking vision to create a modern brand. 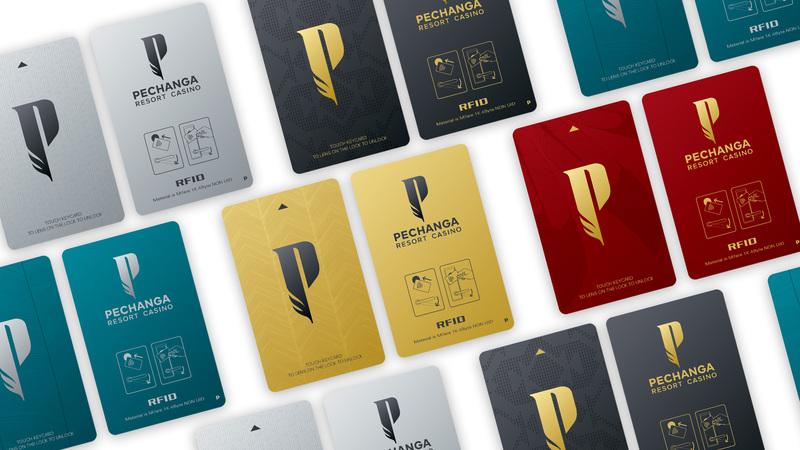 The new logo and brand design marks a major transformation for Pechanga Resort & Casino, the largest resort and casino in California, elevating them into a broader landscape to better compete in the global digital landscape and with brick-and-mortar properties in Las Vegas.